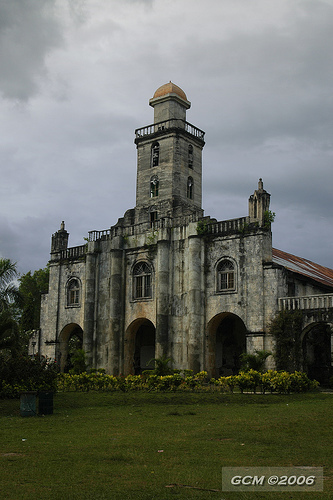 The Alburqerque Church, is a Roman Catholic church in the municipality of Alburquerque, Bohol, Philippines. 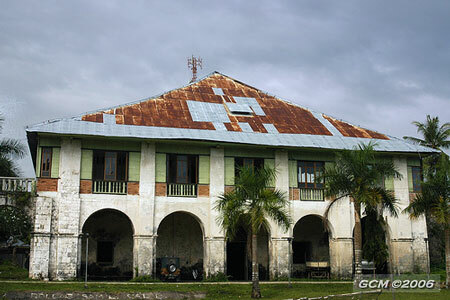 The said parish is under the jurisdiction of the Diocese of Tagbilaran and was declared by the National Museum of the Philippines as Important Cultural Property in 2013. 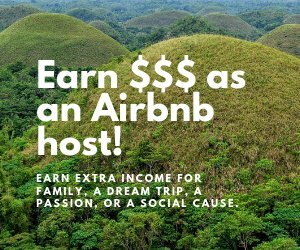 Boholanos call the town "Albur." Located along the highway is the church complex built on a low knoll. 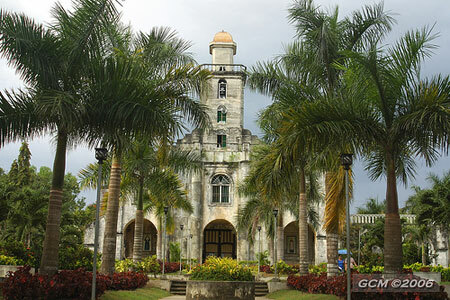 The Albur parish was established in 1869 after being separated from Baclayon, Bohol. An 1886 reports indicates that the church was built of light materials, however, the convento described as "de grandes dimensiones" was already standing. 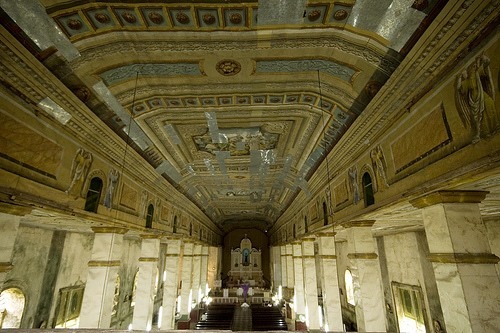 During the 7.2 magnitude earthquake that struck Bohol in 2013, Alburquerque church suffered minimal damaged. Later, the church was declared by the National Historical Institute in 2014 as a National Historical Landmark. 3 years from the preceding earthquake, the Albur church is one of the few intact churches in Bohol and has undergone restoration.